Voted as one of the top three Best Real Estate Lawyers in Oakville!! 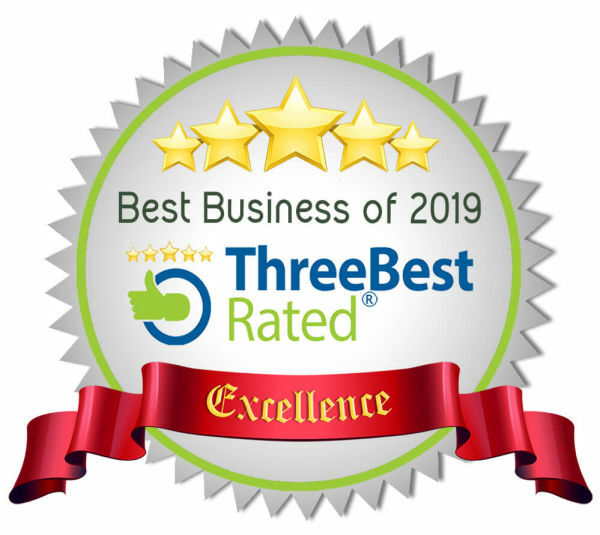 M. Bains Legal Professional Corporation has been honored with the Best Business of 2019 Award by ThreeBest Rated as being recognized as one of the top 3 Real Estate Lawyers in Oakville. M. Bains Legal Professional Corporation has been honored with the Best Business of 2018 Award by ThreeBest Rated as being recognized as one of the top 3 Real Estate Lawyers in Oakville. M. Bains Legal Professional Corporation has been honored with the Best Business of 2017 Award by ThreeBest Rated as being recognized as one of the top 3 Real Estate Lawyers in Oakville.